Header and footer areas can be designated as "global" or "local"
Good backup features and each page remembers revisions which can be reinstated. 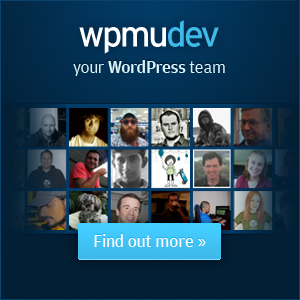 Overall, a good alternative in a world with many CMS options. Contact us if you would like to learn more.